I grew up loving to read, from comics to Goosebumps books, etc., and I tried writing my own stories at a very young age; but it was only much later on that I took it more seriously. Therefore, I guess that desire has been there as long as I can recall. It’s nothing too rigid, but I do try to get the most of my actual writing done in the morning when I have time. Later in the day, I usually focus on editing and some admin stuff (emails, social media etc.). No, nothing really. I usually just make a cup of coffee and get to work. Sometimes I will listen to music (hard rock usually) if I’m in that kind of zone. I’ve mostly been writing short stories, and I enjoy them. I do intend to start writing novels as well, although I’m not at that point yet. My current focus is completing a novella I’m working on and then possibly seeing through an idea I have for another novella. I enjoy the different lengths and their unique journeys. I just released a collection, The Sea Was a Fair Master, with most of my flash fiction, and that was a lot of fun to put together as well. Small, as far as I’m aware of. I have gotten to know a few of the authors around me a little better, and they are all great. That depends on the project. Like flash fiction and some short stories, I probably won’t have more than an idea. Anything longer and I probably will have some important scenes or beats that I want to hit. It didn’t really change the process. Receiving good feedback from editors and other writers has probably altered the way I do things the most. Having the first story published did give me a good boost that helped me to keep on going. It’s a combination of things… I’d say engaging characters, an interesting plot, atmosphere, a good build up, and still having everything believable in the world you have created—no matter how weird that world gets. 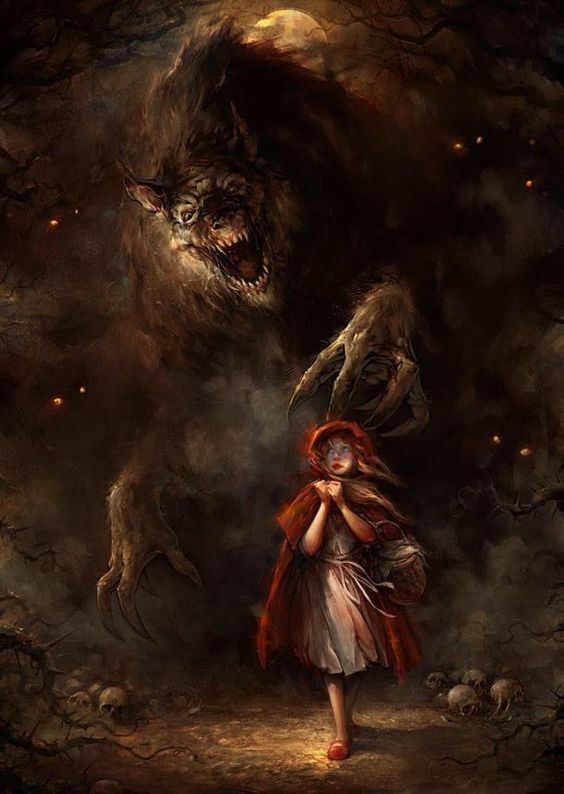 Most horror stories that linger with me are usually because the twist is something I didn’t expect, or the author has turned the usual ‘rules’ upside down. Taking something otherwise thought of normal or everyday and turning it into a frightening experience can also have great effect. Doing some rewrites on a supernatural novella and finishing a flash fiction story. I’ve just about finished The Terror by Dan Simmons, after taking a longer than expected break from it. Then I’ll likely read Bone White by Ronald Malfi. I also have some Hellboy comics I want to get around to reading. It’s hard to be definitive here, as you never know what book might grab your attention next. Can’t recall a book scaring me outright, but there definitely have been a few that have lingered after I read them. There are few scenes in The Terror that definitely would not be fun to experience and gave me the chills when imagining myself in a similar circumstance. I don’t drink much, but I’d say Guinness at the moment. That’s a tough one. There are so may authors I’d like to meet and get to know better, but based on some questions I have from the Southern Reach Trilogy and the Hyperion Cantos series, it would probably be between Jeff VanderMeer and Dan Simmons. 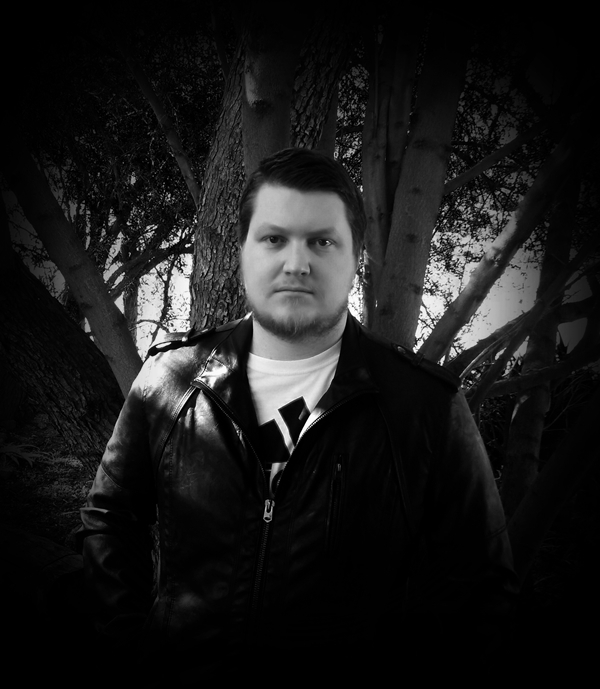 Calvin Demmer is a dark fiction author. 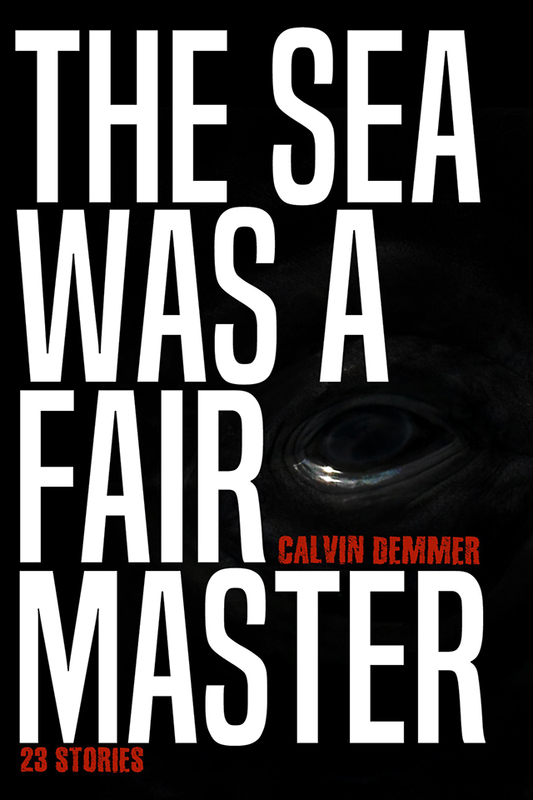 His debut collection, The Sea Was A Fair Master, was released in June 2018. When not writing, he is intrigued by that which goes bump in the night and the sciences of our universe. You can find him online at www.calvindemmer.com or follow him on Twitter @CalvinDemmer.